Updated: 21 Oct, 2016 By Liam. 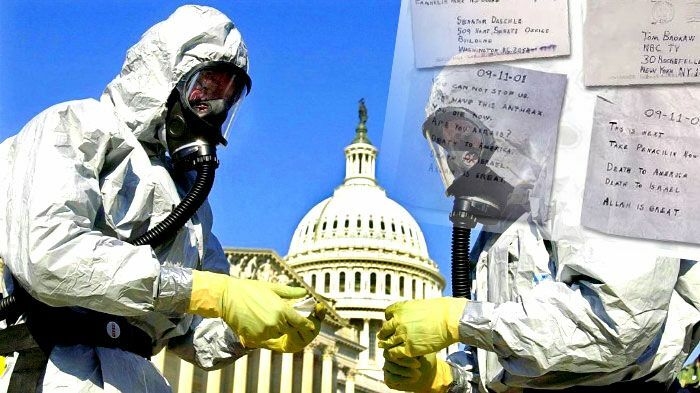 Several prominent figures in the press and two senators received letters containing toxic military-grade bacteria called anthrax, killing five and infecting 17. The letters warned about upcoming attacks, praised Allah, vowed death to Israel and America. September 18, 2001. 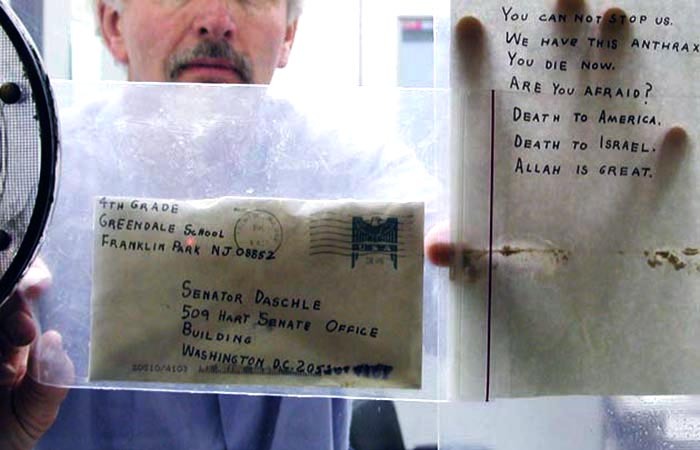 One week after the notorious 9/11 attacks, several prominent figures in the press, and two senators receive letters containing toxic military-grade bacteria called anthrax, killing five and infecting 17. The American nation was paralyzed and in fear. The simple act of opening a letter anywhere in the country could be deadly. Workers on Capitol Hill after a senator received an anthrax-contaminated letter. FBI believed the letters were mailed from Princeton, New Jersey. Out of 600 mailboxes tested in the area, only the mailbox at the 10 Nassau Street near the Princeton University campus tested positive for anthrax spores. The letters were handwritten but copied with a copy machine. The originals were never sent and found. 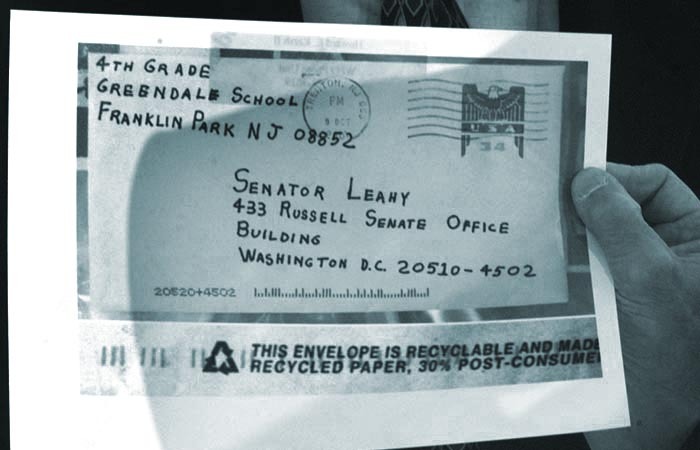 The envelopes sent to Daschle and Leahy had a fictitious return address “4th Grade, Greendale School, Franklin Park NJ 08852” and used punctuation, the media letters didn’t. Robert Stevens, a photojournalist for the supermarket tabloid the Sun. Mail facility workers in Washington DC. Thomas Morris Jr. and Joseph Curseen. Kathy Nguyen, a Vietnamese immigrant living in NYC, and Ottilie Lundgren, a 94-year-old widow of a prominent judge. Both of whose source of exposure to the bacteria is still unknown. 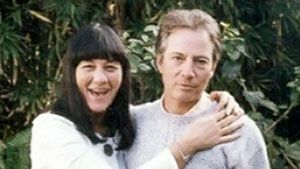 The first victim: Robert Stevens (with his wife Maureen) was working for the Sun. 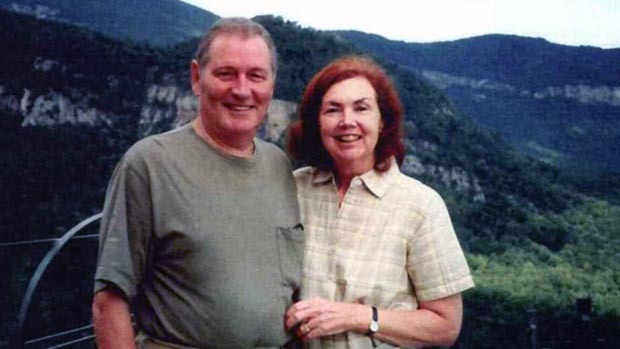 The last victim: Ottilie Lundgren was widow of prominent judge. The germ that causes anthrax, Bacillus anthracis, lives in the soil naturally. Humans and animals worldwide get infected all the time, mostly in developing countries. 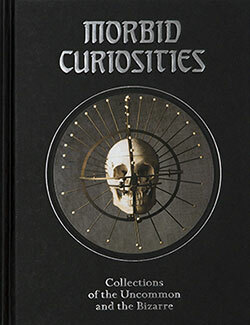 Anthrax can also be obtained from scientific germ banks that supply a variety of bacterias to researchers and other scientists. 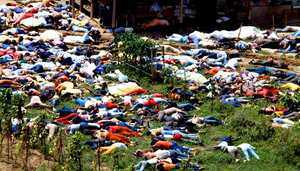 In the 90’s, Japanese doomsday cult Aum Shinrikyo wanted to take over the government and obtain Anthrax from the soil but failed to obtain a lethal strain. 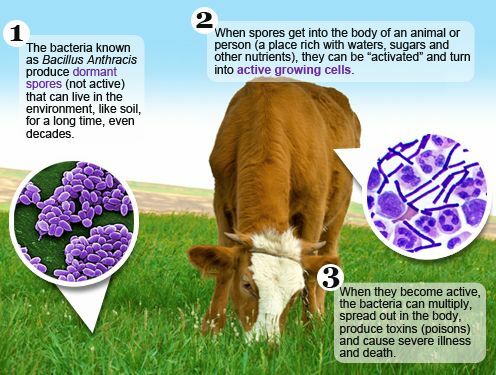 The life cycle of anthrax. 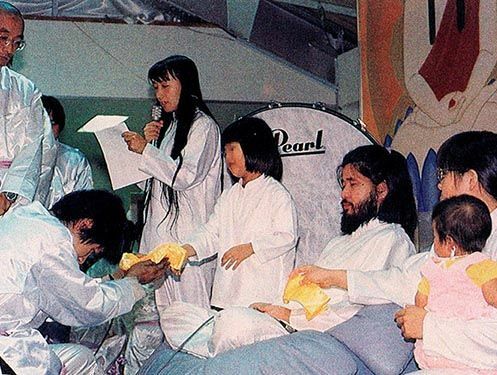 Japanese cult leader Shoko Asahara in middle. 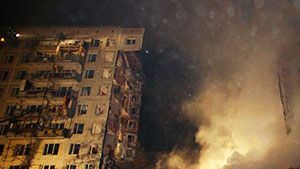 American officials were struggling to connect the 9/11 attacks to the anthrax letters and the suspicion was slowly shifting away from al-Qaeda to a US-based culprit. 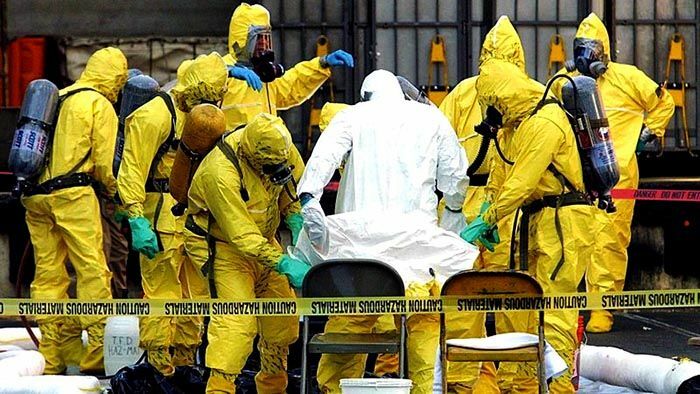 Six months passed and the media is showing FBI agents in biohazard suits searching the residence of Steven Hatfill — a scientist who worked in the government’s biodefense labs. Hatfill is named a person of interest. Biological weapons expert Hatfill was ordered by the CIA to write a report on the possibilities of terrorist anthrax mailing attacks. The report was seen as a blueprint for the real attacks. 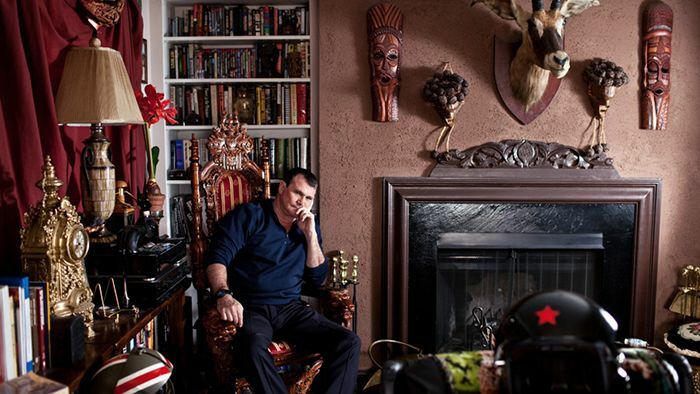 Steven Hatfill, The Wrong Man: innocent and $4.6m richer. 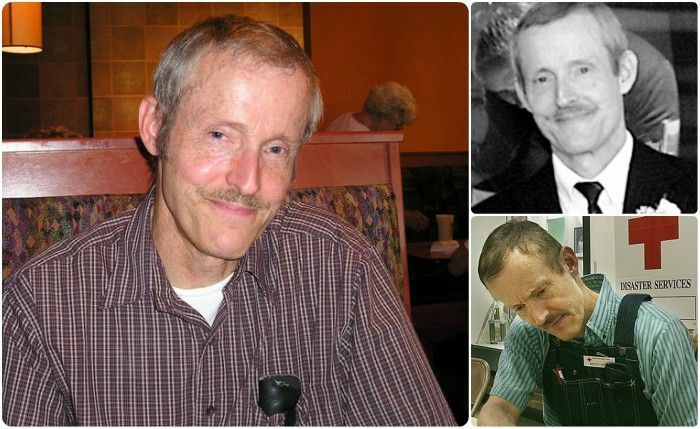 FBI wasted six years on investigating Steven Hatfill but in late 2006, the focus of the investigation turned to Bruce Ivins, a senior biodefense researcher working for the government. Some in the FBI considered Ivins a suspect as early as 2002. 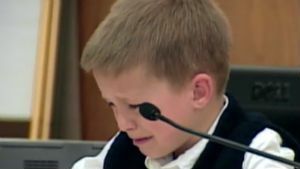 After Hatfill was no longer considered a person of interest and settled his lawsuit in 2008, Ivins started to show signs of strain. He lost access to sensitive areas at his job, was treated for depression and expressed thoughts of self-harm. On July 29, 2008, Ivins commits suicide by overdosing Tylenol with codeine. So, who was Dr. Ivins? Ivins was the youngest of three sons. His father owned a drugstore and he became interested in science. The family conservative attended to Presbyterian Church, although Ivins later converted to Catholicism. His mother Mary was violent towards all of the boys. When she learned she was pregnant and waiting for Bruce, she tried to cause an abortion by throwing herself down a set of stairs. Later in his life, Bruce learned about the grim story of being an unwanted child. 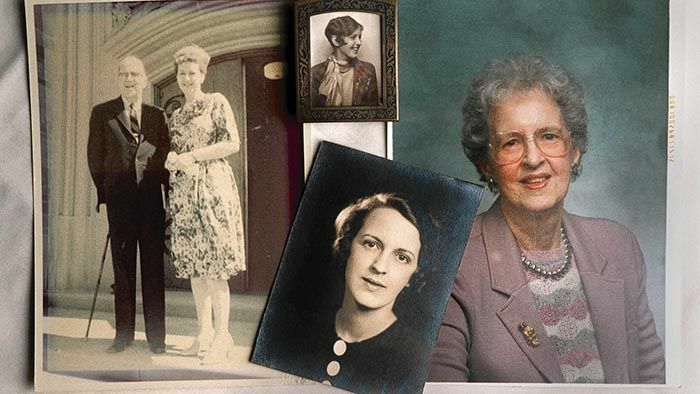 Ivins married and had two children with a nursing student who became a full-time housewife, while he was working a senior biodefense researcher at the United States Army Medical Research Institute of Infectious Diseases. He was the co-author of numerous anthrax studies and a co-inventor on two United States patents for anthrax vaccine technology. He sent several public letters to The Frederick News-Post stating his strong conservative religious views, that were used as a motive for the anthrax attacks. The letters expressed strong pro-life views as well as traditional family values and moral trends. Despite all the speculation and conspiracy theories, Ivins was the last person to be named the suspect in the case.